Assistants – plan on entering! Bosses, give your Assistants time off to play in their Championship! Entries are now available for the National Car Rental Assistant PGA Professional Championship on August 5, 2019. The entry deadline is Wednesday, July 24 at 11:59 PM. Please pay close attention to the entry deadline! You may register for this event through PGA of America Membership services at 800-474-2776, www.pga.org or at www.pgatournaments.com. 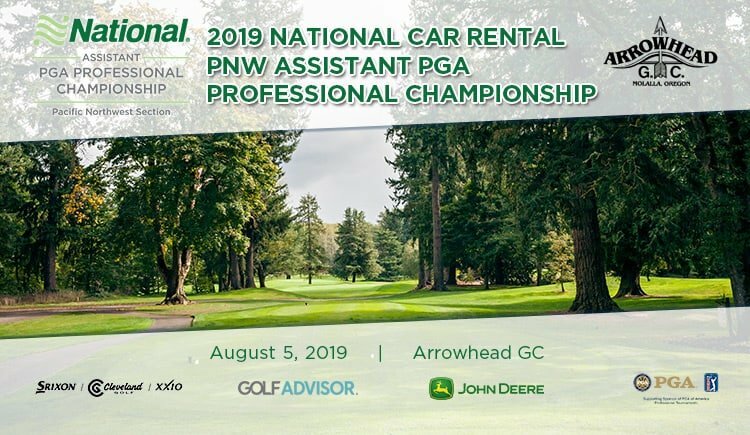 You must be employed as an A-8 or as a PGA Associate (including Associate Head Professional) as of July 24 to be eligible to play in the National Car Rental PNW Assistant PGA Professional Championship. The PGA of America uses a 5-year calculation to determine the spots we are playing for and purse calculations. The top 3 finishers will advance directly to the 43rd National Car Rental PGA Assistant Professional Championship, held November 14 – 17, 2019 at the PGA Golf Club, Wanamaker Course in Port St. Lucie, FL. Situated on 135 verdant acres in the heart of the Willamette Valley, Arrowhead Golf Club remains the hidden jewel of Clackamas County. Guarded by old-growth forest, the 18-hole championship golf course meanders across lush meadows and rolling hills, crossing paths with the pristine Molalla River and Wrights Creek before beginning its final approach back to the clubhouse. Its demanding layout and manicured surfaces result in a dynamic playing experience. 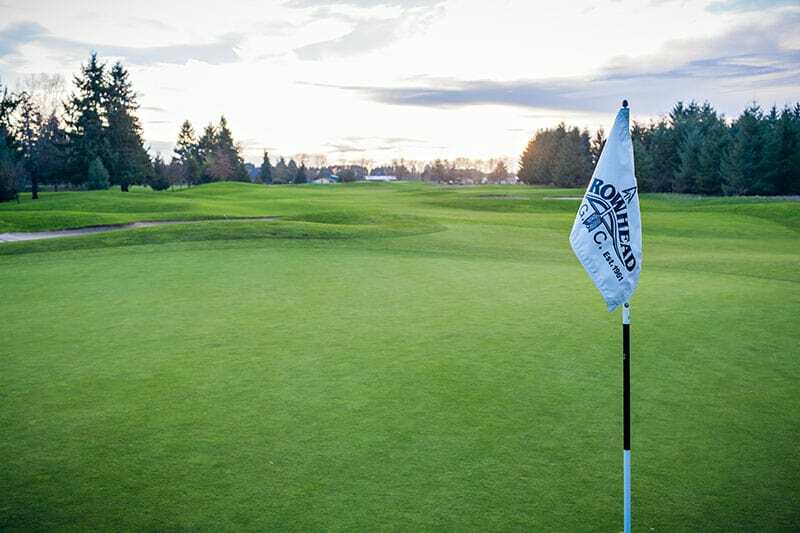 This year’s Assistant Championship marks the 43rd Anniversary as a National event but the PNW Section has been conducting the event since Fred Pelzer donated the trophy in 1965. Last year, Bryce Fisher of Arrowhead GC won the championship by two strokes over Derek Berg of PNW Golf Academy, John Cassidy of Arrowhead GC, Shane Prante of The Home Course and Bradley Lanning of University of Oregon.